Connect The SSD Hard Drive To The Computer. Stock Photo, Picture And Royalty Free Image. Image 51741016. 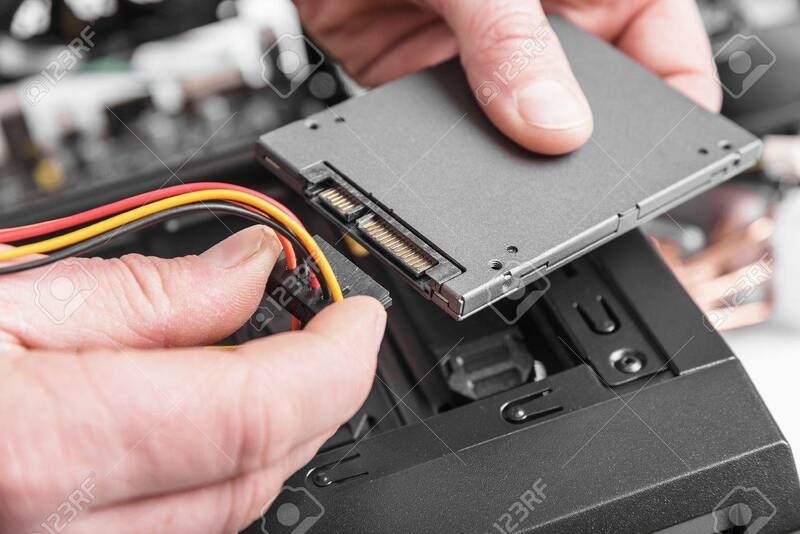 Stock Photo - Connect the SSD hard drive to the computer. Connect the SSD hard drive to the computer.